Begin a lifetime of learning with us! 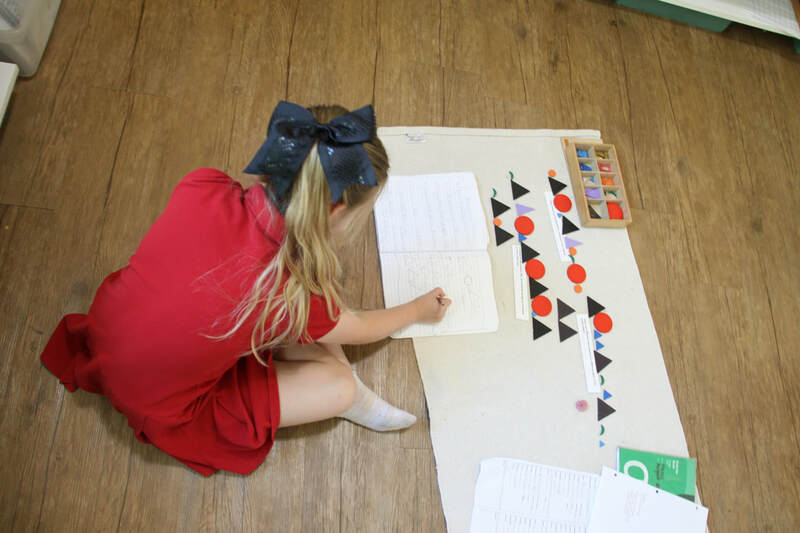 The purpose of Lockhart Montessori School (LMS) is to aid and accelerate the process of self-education by providing an environment designed to encourage the child's independent effort. Our primary goals are to build self-confidence and independence to develop concentration and to nourish the love of learning. Unique environment for hands-on education beginning at age 3. Learn about our program. Specialized and challenging learning for children beyond the primary stage. Learn about our program. Continued building of skills and education. With more than 20 years of Montessori school experience, Lockhart Montessori School sets the standard for Montessori and private education in Caldwell County. Our purpose-built, beautiful campus provides a peaceful and loving environment. 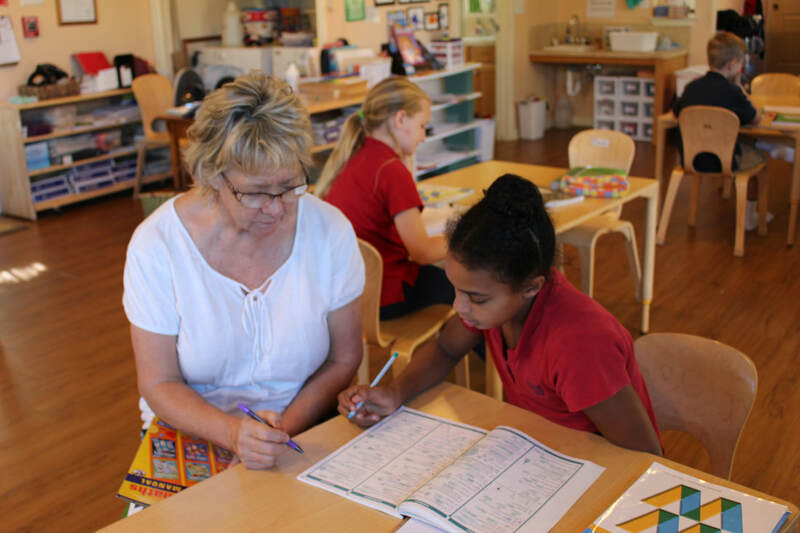 Lockhart Montessori School's caring, experienced staff keeps up with training and education in the latest Montessori methods. We stimulate the physical, emotional, intellectual and social growth of the total child while developing creativity and a positive self-image. Our goal is to awaken the children's interest in all subjects and to encourage a love of learning. 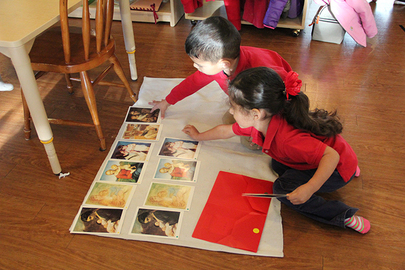 Lockhart Montessori School provides a superior Montessori education within a sensible pricing structure. The Montessori School provides a valuable, educational foundation children will build upon for their entire academic careers. A Montessori education is an investment in your child's future.